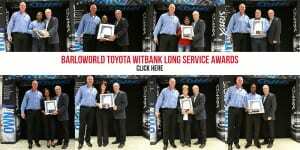 Team Toyota Witbank embarked on the journey to participate in the 2015 Train Race from Witbank to Middelburg. A record number of staff participated and we enjoyed the day reaching out to the community! We would like to say CONGRATULATIONS to all the winners. .. We are proud of you guys, please continue with the outstanding work you guys are doing. 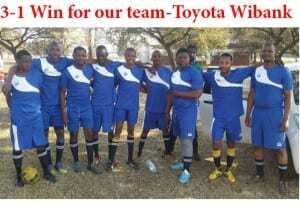 Barloworld Toyota Witbank soccer team beat Team Talisman 3-1!!!!!! Congratulations to our team, keep on scoring! We care about our environment and believe it is important to give back to the community. 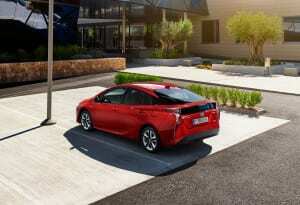 Barloworld Toyota Witbank New vehicles department visited WhiteRose Hospice with some goodies. 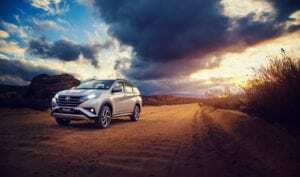 Well done to the awesome team from Barloworld Toyota Witbank for their great achievements at the Barloworld Motor Retail awards.